Get all the worries out of your system. We do what we love to do the most - help you have a great weekend. With multiple things going on in the city, we thought of giving you a few highlights. Take a look at the list below and see what suits you the best. Rejoice all you beer lovers! 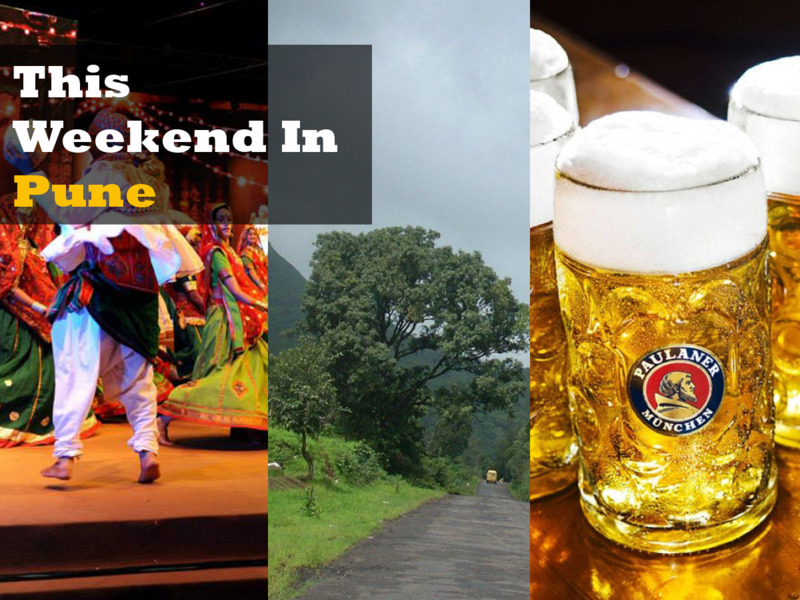 The much awaited Oktoberfest is finally here. 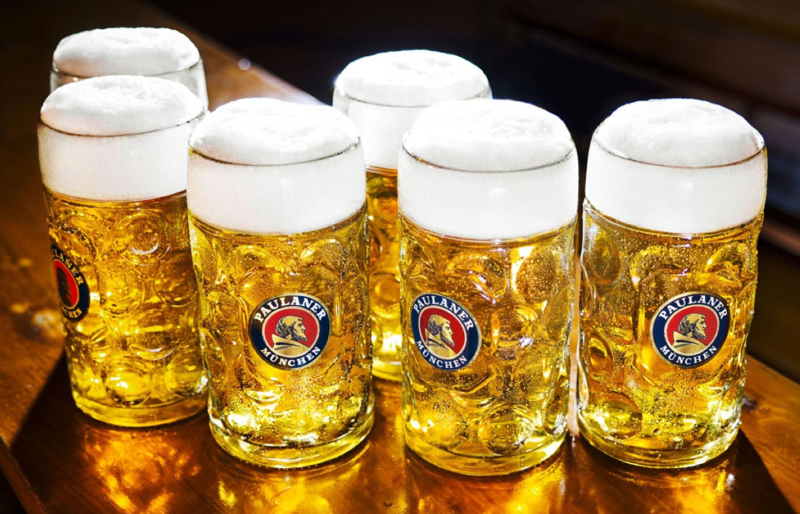 Effingut Brewerkz in Koregaon Park is celebrating Oktoberfest from 5th to 11th October. With a different theme decided for every evening, you’re surely gonna have an awesome experience. And when we say themes, it’s nothing random. It gets better than any other party - coz this one’s having exciting stuff such as ‘Ladies’ night’, ‘Game of thrones’ themed party and loads more. Check out their facebook page for more updates. And like they say, ‘Eat, drink and be happy’. What happens when Maheshwaris meet Majumdars? Based on a popular French play, ‘Halwa’ is a Hindi light, comedy play that revolves around kids and parenting. It should be your choice if you’re looking for a relaxed evening and some good entertainment. Where? Jyotsana Bhole Auditorium, Shukrawar Peth. When? October 8th, 6:30 PM. Log on to BookMyShow for tickets. Durga Pujo is widely celebrated in Pune, and we don’t want anyone anyone missing out on ‘Dandiya nights’. Several banquets of Pune are buzzing with crowd, as they all dress up and groove on the dance floor. Some have Bollywood music, while others prefer folk music. 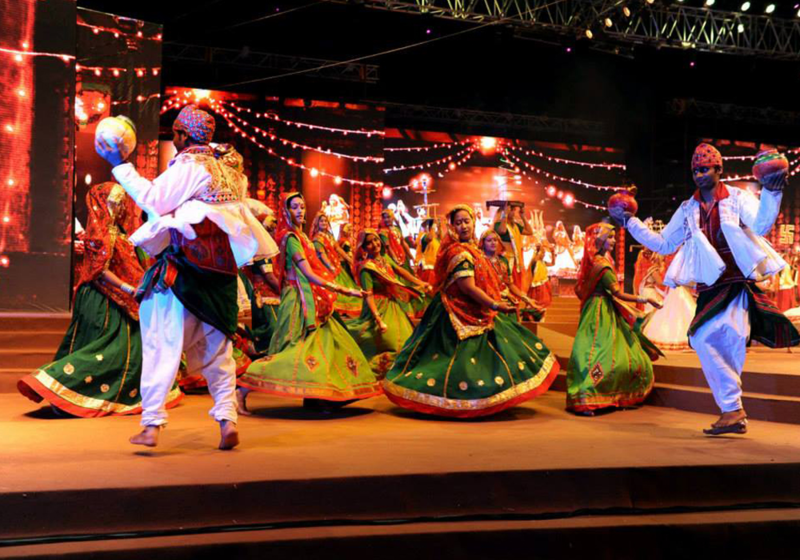 With exciting prizes such as ‘Best Dressed Couple’, ‘Best Dancer’ and loads more, Dandiya nights promise unlimited fun. These events are happening all across the city. So don’t forget to look up on Google. Care for a cause? Lost the Plot, in Aundh, is your place for the weekend then. 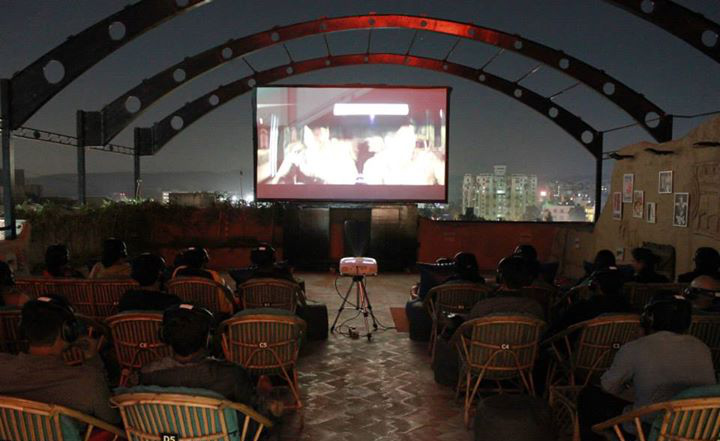 Pune’s only rooftop lounge, Lost the Plot is playing Freedom Writers this Saturday at 8 PM. With yummy food and cocktails, the movies here never get boring. And yes, a part of the proceeds from the passes of this event will be given to Teach for India. Multiple reasons to watch the movie, right? A few showers earlier last week have made the climate pleasant once again. If you’re an adventure freak, wear your shoes and get into the nature. 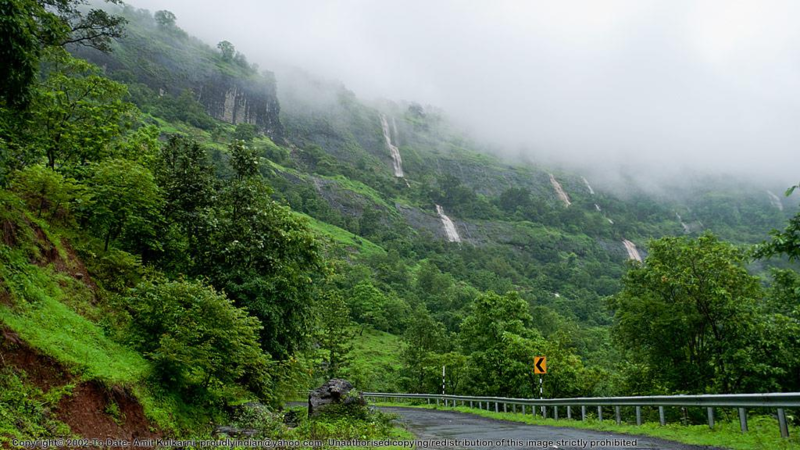 Your ideal choices for this weekend should be Duke’s Nose, Rajmachi fort or Tamhini Ghat. With greenery all around the breeze at its best, you’ll get a much needed refreshing break from your everyday hectic and scattered schedule. ‘Amar Photo Studio’, a Marathi play, loved greatly by audience will be staged at Bal Gandharva Auditorium on October 9th, Sunday, at 9:45 PM. Do watch for its different storyline and amazing star cast. Finally, if nothing of the above interests you, go watch a movie. 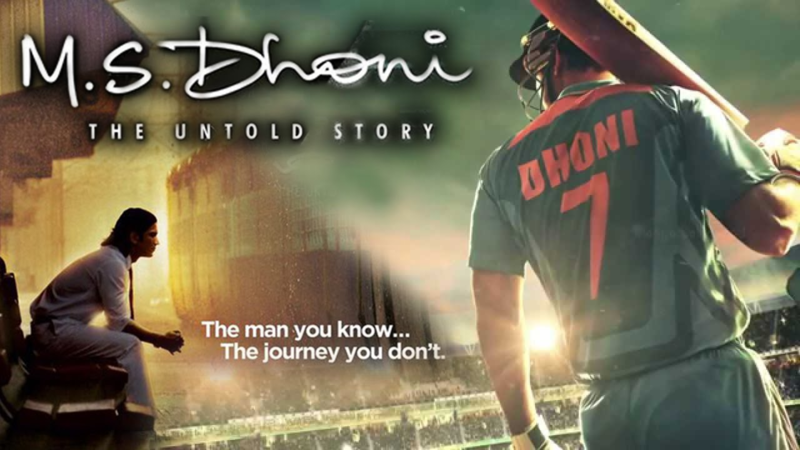 For obvious reasons, MS Dhoni is specially recommended. And you can try ‘Ms. Peregrine’s home for peculiar children’ too – the reviews are good. Happy weekend! Stay tuned to Reacho Pune for more updates.